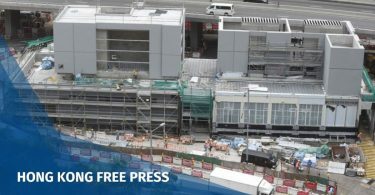 Two Chinese activists who spent more than four months trapped in limbo at a Taiwanese airport have been temporarily allowed to stay on the island, officials said Thursday. 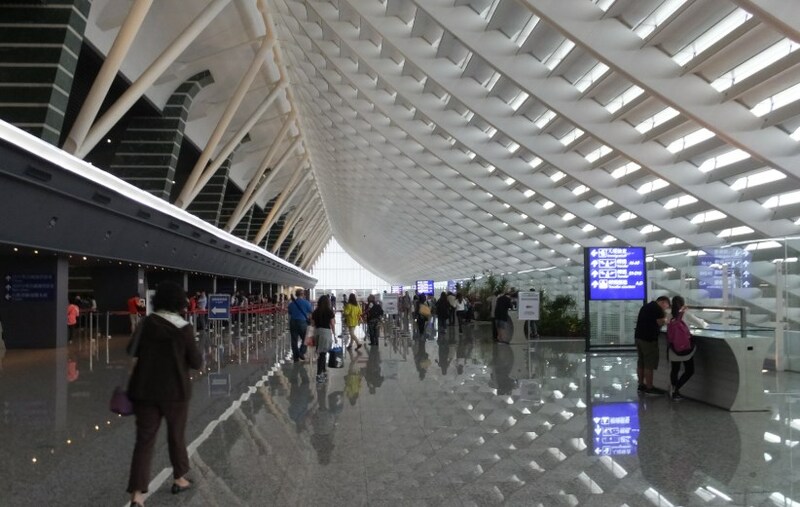 Liu Xinglian, 64, and Yan Kefen, 44, spent 125 days marooned in the transit area of Taoyuan airport after they arrived from Bangkok in September last year. 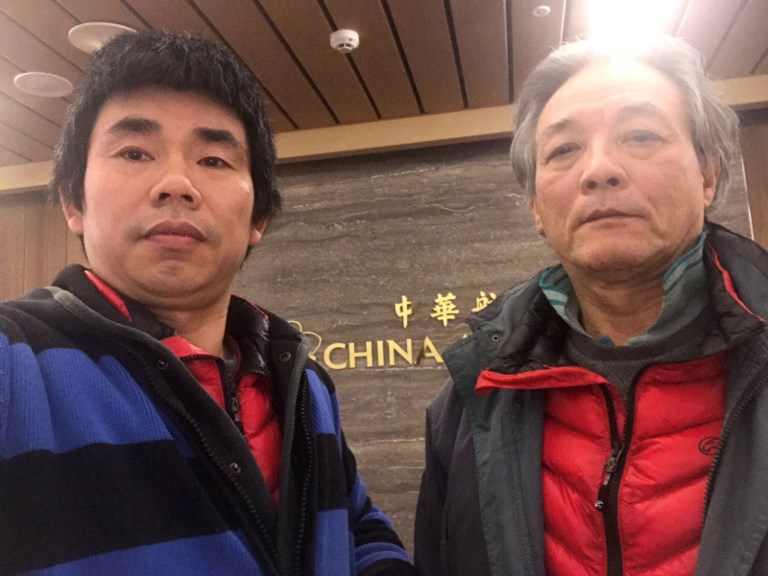 Chinese dissidents Liu Xinglian (R) and Yan Kefen posing for a selfie at Taiwan’s Taoyuan International Airport. Photo: Yan Kefen / AFP . The pair ran away from China because of their political activism and were granted refugee status by the UN in Thailand. But they fled once more after receiving repeated visits from police in Thailand, a country that has a track record of deporting dissidents back to China and does not recognise asylum claims. The two men have pending refugee applications in Canada and were hoping Taiwan would allow them to stay while those claims were processed. Immigration officials refused to grant them entry because they did not have a valid visa. But the democratically elected government in Taiwan was also wary of deporting them, leaving them trapped. Taoyuan International Airport. Photo: Wikicommons. On Thursday Taiwan’s Mainland Affairs Council (MAC), which manages relations with Beijing, said the two men had been granted a temporary visa on humanitarian grounds which would need to be renewed each month. “They have to leave eventually,” MAC spokesperson Chiu Chui-cheng told reporters. In recent decades the Taiwanese government have been loathe to allow in those fleeing the authoritarian mainland, fearful of angering Beijing or encouraging a deluge. 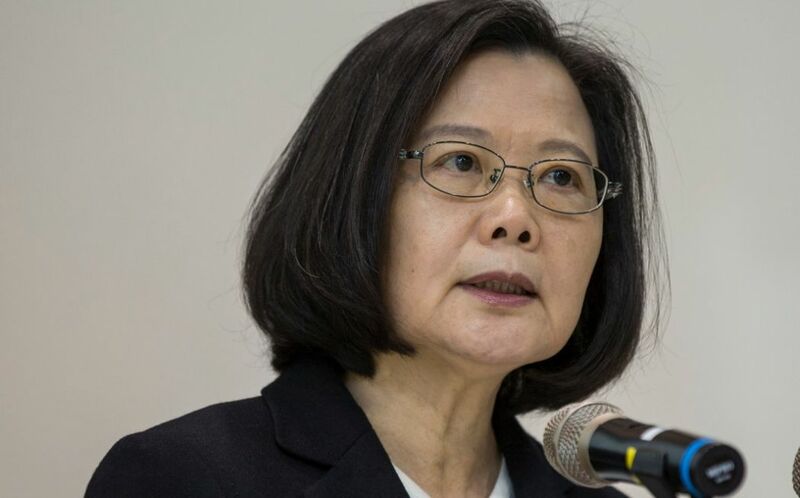 But the government of President Tsai Ing-wen has also trumpeted its human rights record and has balked at sending any dissidents back to the authoritarian mainland. Taiwan has no laws for refugees and officials were keen to stress the pair’s entry does not represent a change in policy. “I have to stress that the assistance we give to these individuals, these methods and processing of asylum cases are not the norm and certainly not standard procedures,” Chiu said. In an interview with AFP earlier this month, Liu and Yan described their bizarre ordeal of living inside an airport. “We can’t breathe fresh air and there’s no sunlight,” Liu told AFP by phone from the fluorescent-lit fourth-floor room in a transit lounge, subsisting on a diet of boxed meals provided by airlines. 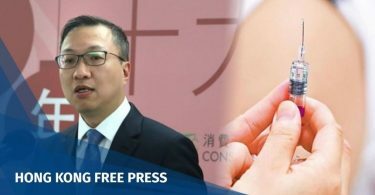 Liu and Yan had expressed gratitude to the Taiwanese government for not deporting them, saying they “do not want to create trouble for Taiwan”. They had said they hoped to be allowed in to Taiwan for Chinese New Year, which begins on Tuesday.